Long weekends are here again and many of us are heading to the beach for some rest and recreation. But one thing about the beach that no one likes is prolonged exposure to the sun. Longer absorption period that help facilitate release of heat trapped in the skin. Buy (1) Céleteque DermoScience Sun Care Skin Relief After-sun Gel worth P230. Keep the receipt. 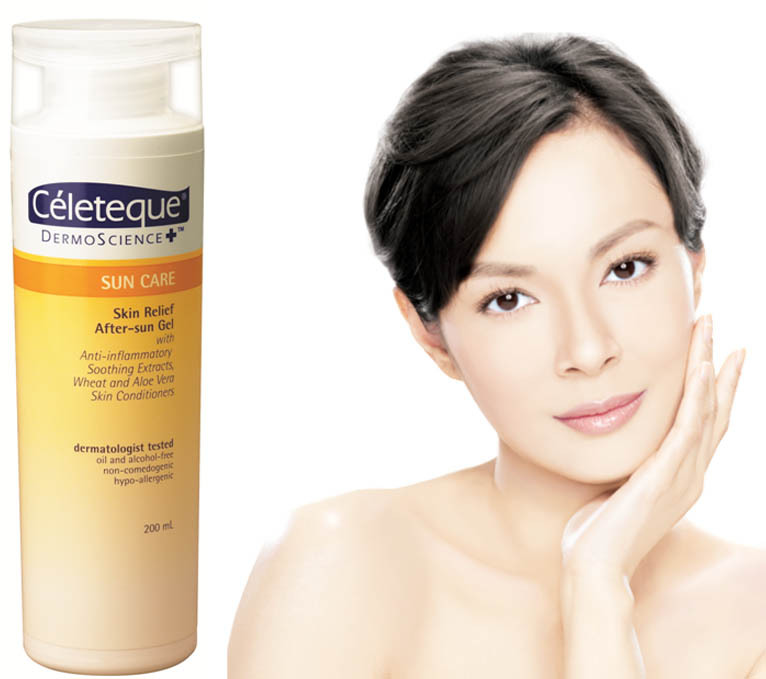 Take a photo of yourself with the Céleteque DermoScience Sun Care Skin Relief After-sun Gel you bought. Upload your photo in the Celeteque Facebook page with the caption "Get P800 worth of Celeteque DermoScience products for free!“ Include your full name (as it appears in your valid ID) in the comment. Entrants should ask 10 friends to ‘like’ your entry. 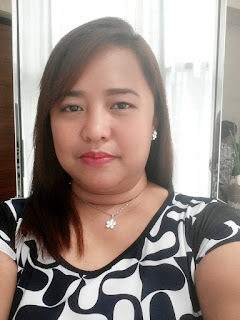 If the entry is valid, we will send a notification that you can already claim your prize (P800 worth of Céleteque DermoScience products) at Unilab (Corporate Affairs) 66 United Street Mandaluyong City. Bring receipt upon claiming. STRICTLY NO RECEIPT, NO PRIZE. Winners should show a valid ID. Those who will send representatives should provide an authorization letter, copy of the winner's ID, and the representative's ID. No shipping of prizes will be allowed for winners in the GMA region. Only prizes of provincial winners will be shipped.